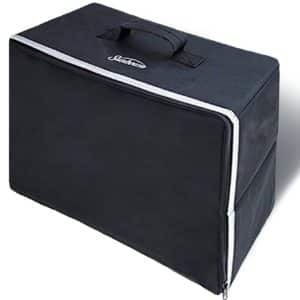 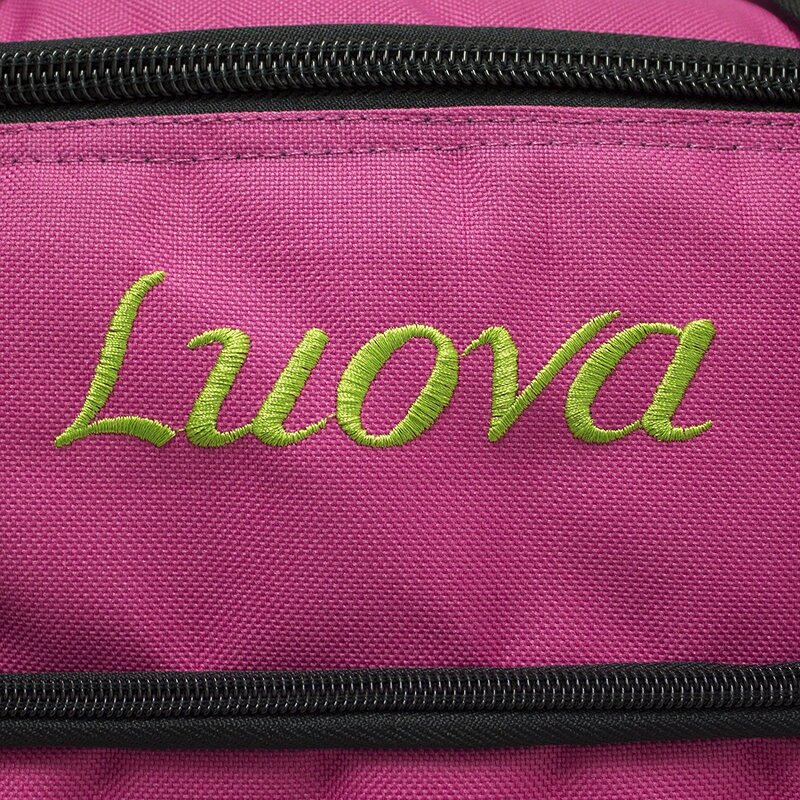 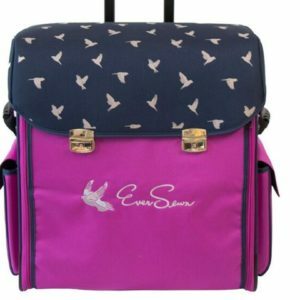 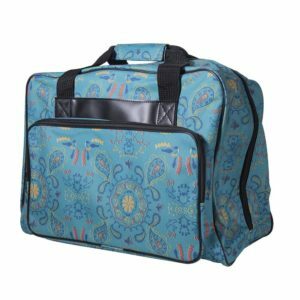 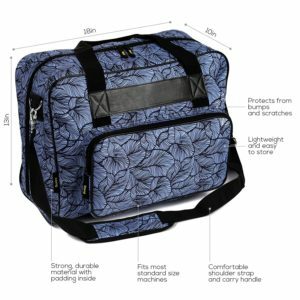 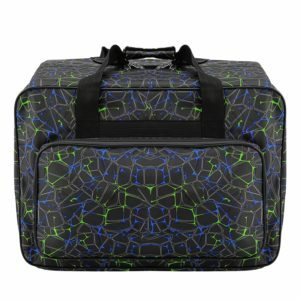 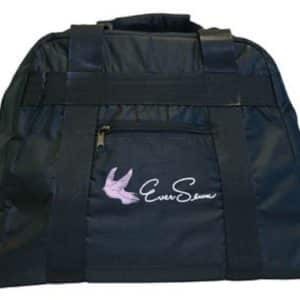 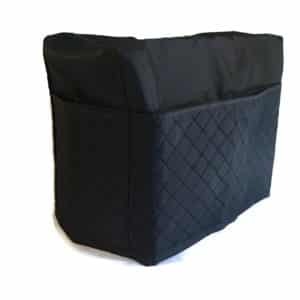 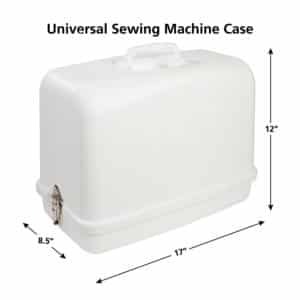 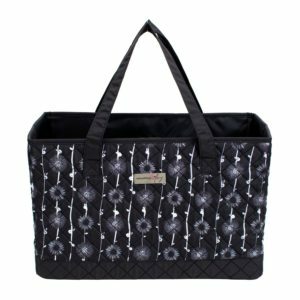 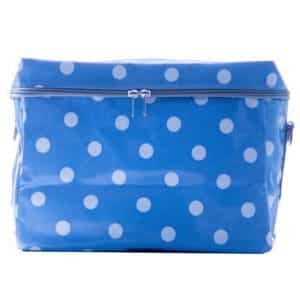 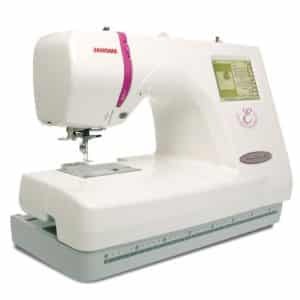 “Louva” meaning to create or having the ability to create is the theme in our new line of sewing and crafting luggage that you will enjoy for years to come. 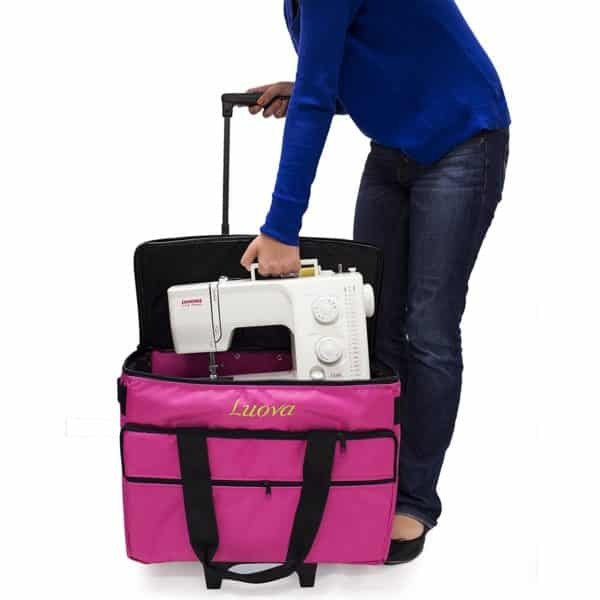 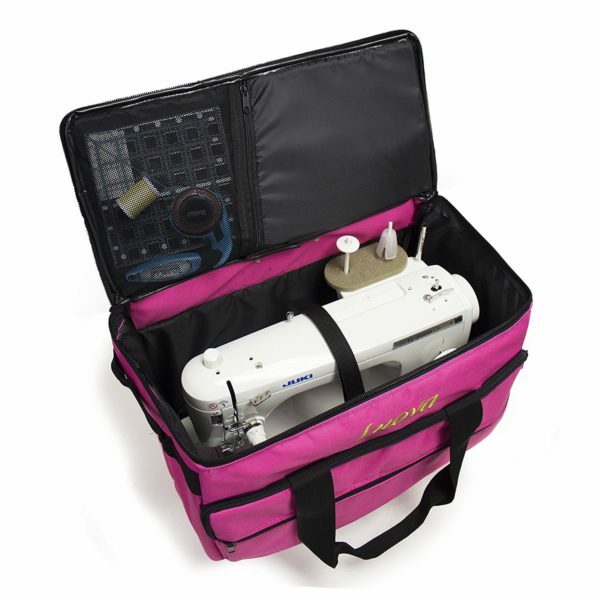 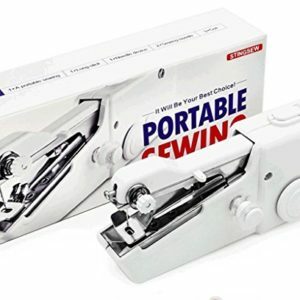 The Louva 19” Rolling Sewing Machine Trolley in Pink features rugged ball bearing extended height wheel set and a telescoping, lockable comfort grip handle for easy maneuverability. 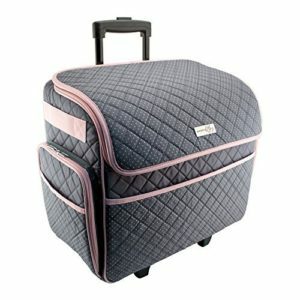 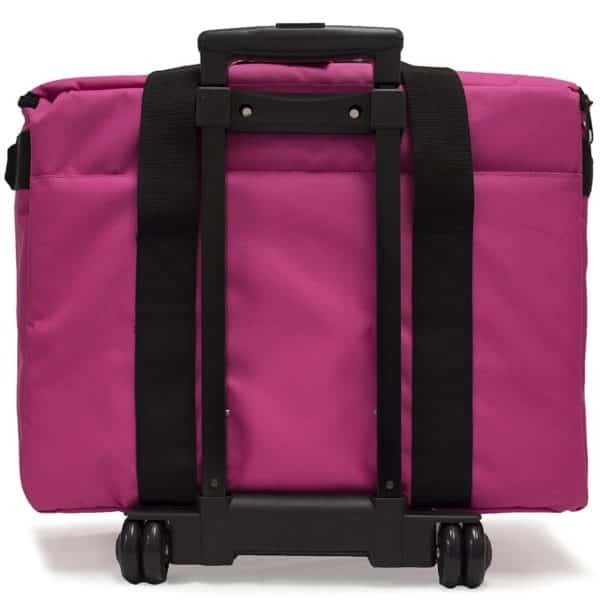 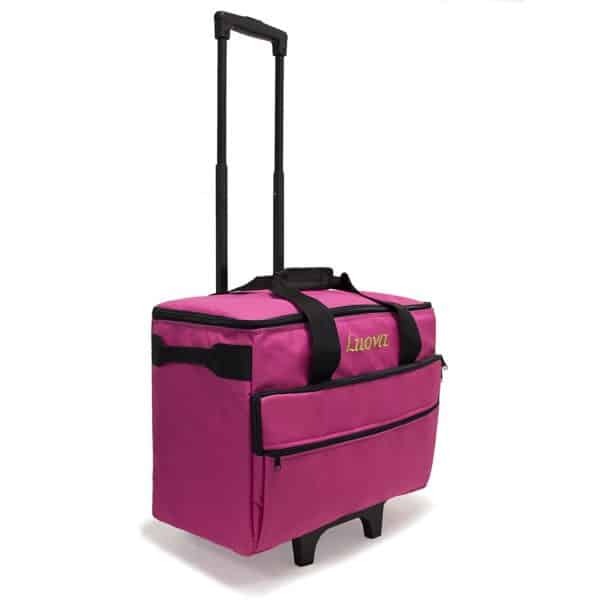 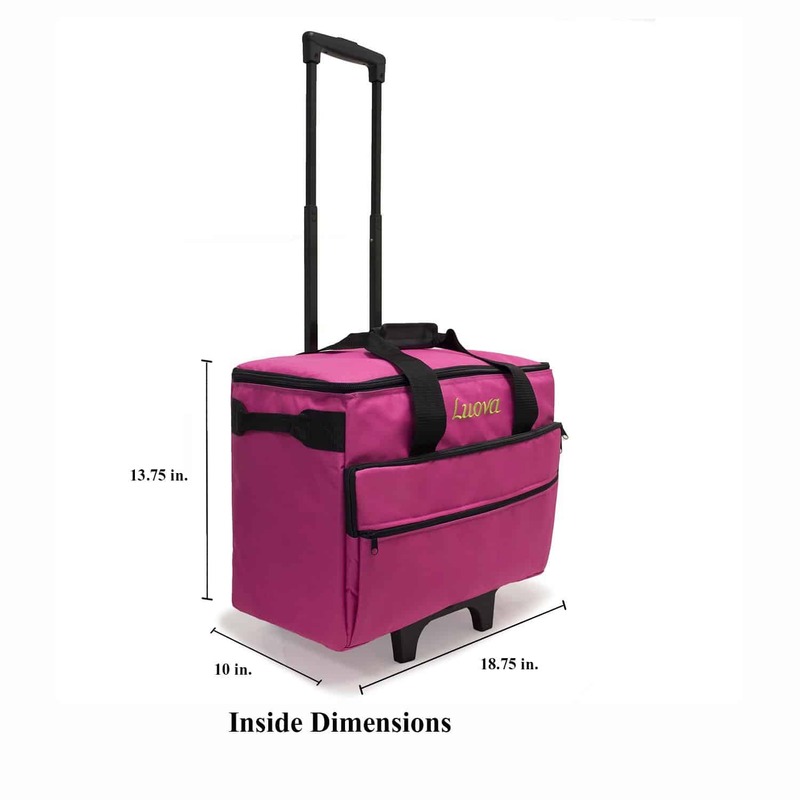 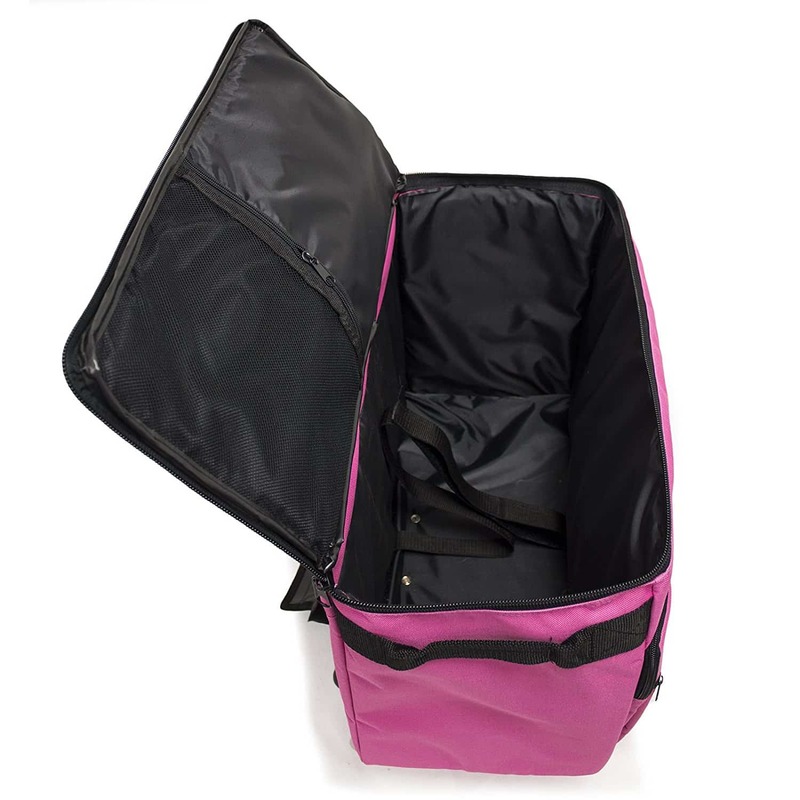 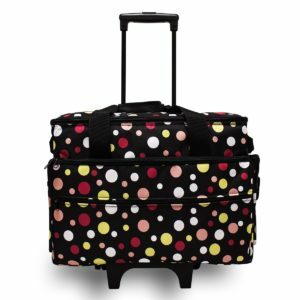 The Louva 19” Rolling Sewing Machine Trolley in Pink highlights a hardy 600d Poly material fully padded in stylish colors.